Hebrew University of Jerusalem | "Latest Stem Cells News"
Researchers at the Hebrew University of Jerusalem discovered a method to potentially eliminate the tumor-risk factor in utilizing human embryonic stem cells, said the university on Wednesday. The researchers’ work paves the way for further progress in the promising field of stem cell therapy, said the press release of the university sent to Xinhua. 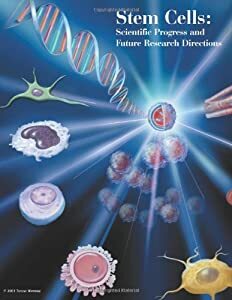 According to the release, human embryonic stem cells are theoretically capable of differentiation to all cells of the mature human body (and are hence defined as “pluripotent“).